Everyone has their preferred method of binge-watching. 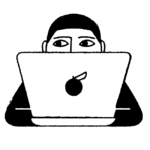 Whether it’s in yoga pants or sweats or even real clothes like jeans (although only monsters binge-watch in real pants), on your big-screen TV or on your laptop, on the couch or in bed, with homemade snacks or delivery food, cocktails/wine/beer or nonalcoholic beverages, we all have our habits. Binge-watching can take anywhere from a few hours to weeks or months, so you have to be at your most comfortable. That’s just science. Thanks to Netflix, we’ve all figured out our own binge-watching preferences, but did you know that most people would rather binge-watch with pets than other people? That seems pretty obvious enough because pets are *the best*, but now we’ve got the numbers to prove it. 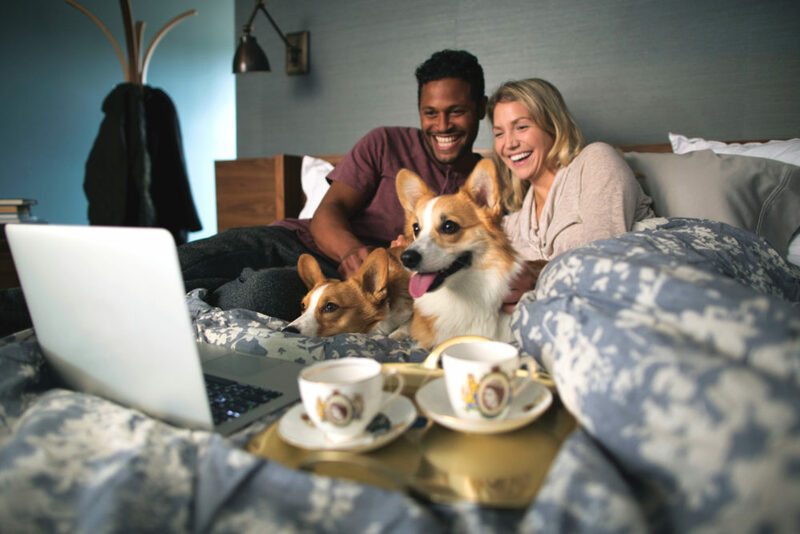 Right in time for National Pet Day on April 11th, Netflix released a new study that shows that pets are truly a binge-watcher’s best friend. And honestly, this is the most relatable thing you’ll ever hear. 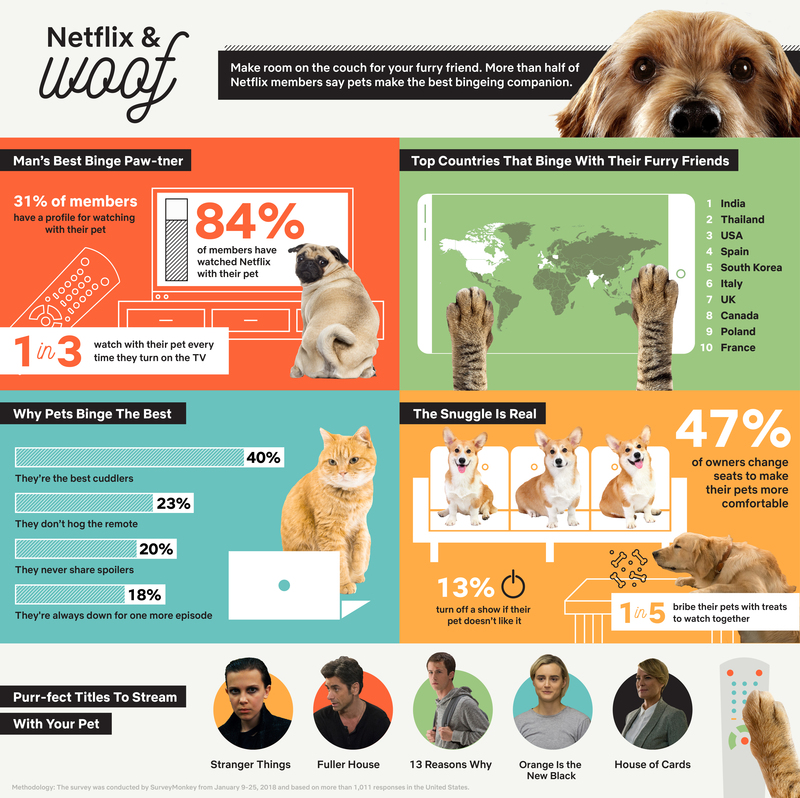 A whopping 71% of Americans “find pets to be the best binge partner,” with 84% of members having watched Netflix with their pet. And this goes way beyond the potential for getting spoiled or by having your human binge-partner watch episodes without you, essentially getting cheated on (you never forget your first Netflix cheating betrayal). The new study also reveals that 28% of people love getting cuddles for comfort during a sad or scary scene because floof makes everything better, and 27% have even talked to their pet about the show or movie they were watching. Also unsurprising? It turns out that everyone’s top show to binge with pets is Stranger Things! Leave it to Dad Steve Harrington to bring us *all* together. Now, who’s up for a rewatch? With our pets, of course.